Every girl should grow up with Alice, and with this irresistible new look, a whole new generation will want to. Alice should be used to being in over her head by now, but really, she’s terrified of deep water. 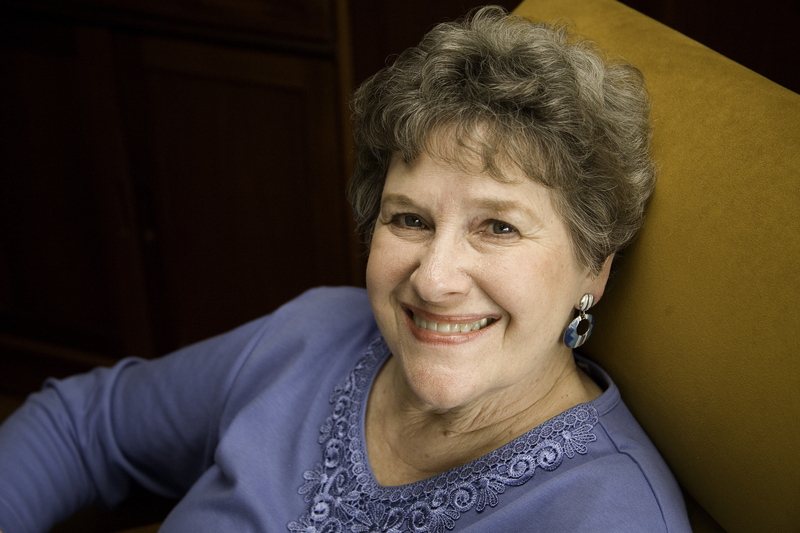 She’s managed to keep this a secret from even her best friends, Pamela and Elizabeth. But it will be beyond embarrassing if everyone finds out she’s afraid to come out of the shallow end. 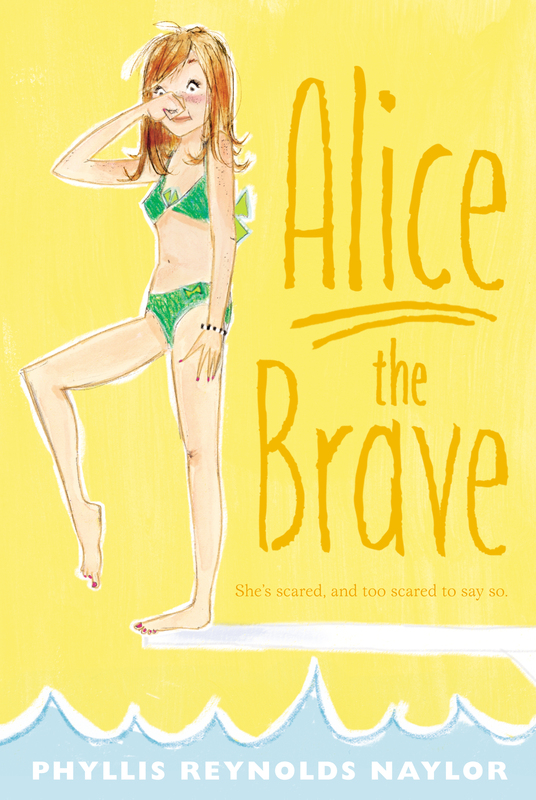 It’s sink or swim time—but maybe the bravery it takes to face her fears might splash over into the rest of Alice’s life.